What’s the likelihood that Hillary’s private email server was hacked first (experts believe high chance that it was hacked), providing Russia access to the State Department, and from there, the White House??? 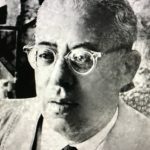 Saul Alinsky is the criminal mastermind behind today’s Democrat Party machine and his radical lessons are in play each and every day. 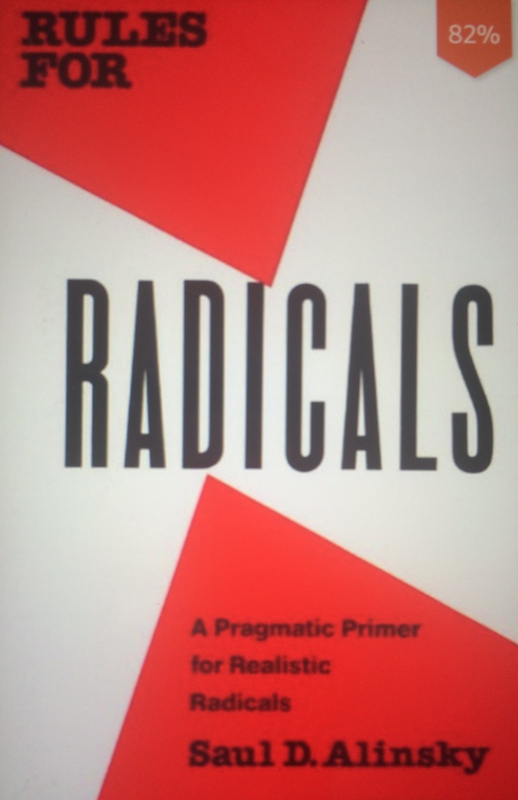 Many people have heard about his book Rules for Radicals, but most don’t want, or have time to read it, and for good reason. Well, now you don’t have to. A series of 3 posts will summarize his major teachings, which constitute the progressive movement’s American “play book”, and they follow it religiously! We need to de-cloak Alinsky in order to understand why progressive democrats can take such seemingly hypocritical, and Anti-American positions. Alinsky teaches his disciples (ex. Hillary Clinton, Barack Obama, Bill Clinton…) that morality is open to one’s interpretation. Mold morality to cloak one’s radical actions and intentions. Could this be the reason behind why progressives attack Christianity? What Does Iran Think of the Nuke Deal? Iran’s chief negotiator, Foreign Minister Javad Zarif, says that Obama is lying about the details of the nuclear agreement. Not surprising. When you get in bed with snakes, don’t be surprised if you get bit! If true, it proves how bad the deal is, that the White House is to embarrassed about its details to let them come out. If Zarif is lying himself, it says all that we need to know about Iran’s intent to uphold their end of the agreement. If they don’t agree as to the manner of the negotiations minutes after the meeting let out , imagine the confusion 2, 4 or 10 years from now!